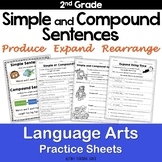 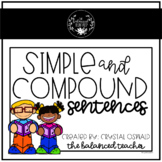 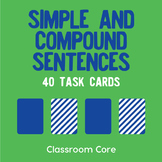 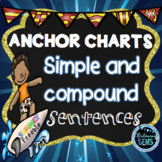 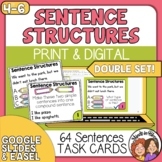 Summer Simple and Compound Sentences Anchor Charts are a great visual to display on your bulletin board, so students can refer to it whilst writing. 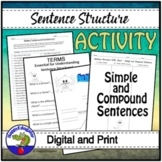 It includes a definition and an example. 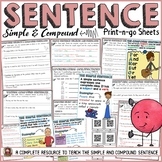 Simply print and laminate the charts. 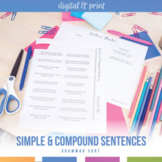 If you want a bigger chart, you need to change paper size when printing. 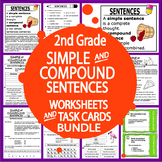 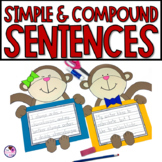 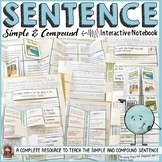 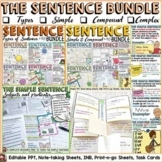 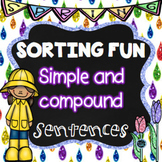 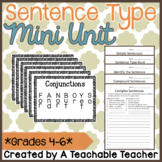 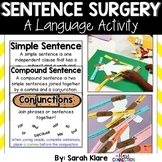 Use this simple and clear posters to help your students to master writing a compound sentence!